September 3 is International Bacon Day. I'll confess to being an omnivore who was a strict vegetarian for 10 years before marrying a self confessed "meatatarian". Now we have 2 teens and compromise is key when it comes to feeding everyone. I raised my kids vegetarian through toddlerhood then let them make their own choices. Although we didn't cook it at home, my small daughter snagged bacon off my husband's restaurant plate at every opportunity and put on a "puppet show" with the pieces, in different stage voices declaring "I'm bacon. Don't eat me!" then chowing down. My son still won't touch it. We don't make hard line food judgments here. It's a choice. We do cover meat sometimes and also veg, vegan, gluten free and other food genres. 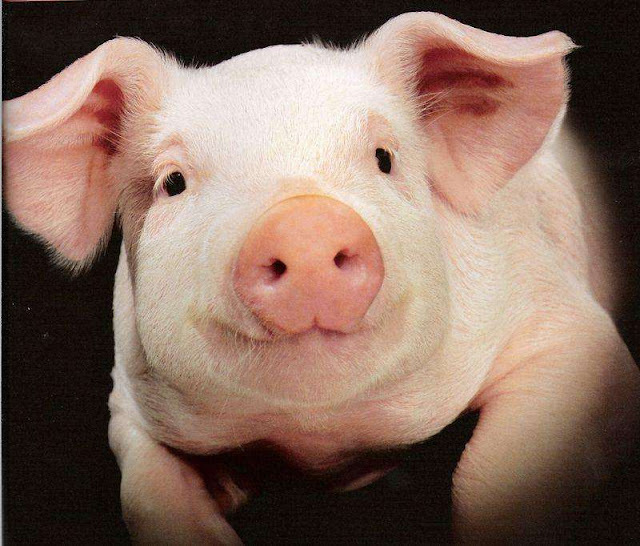 That said, we have many many friends and readers in the vegetarian and vegan communities, so today we're featuring #NoPigBaconDay. There's no denying the science that veg and vegan diets are better for your body and better for the earth and sustainability. It's a process. If you'd like to explore a 100% meat free diet or just dabble in consuming less, kudos to you. Happy eating. Disclosure: ChiIL Mama is pleased to partner up with Cool Foods and we have been sent complimentary samples for review purposes. As always all opinions are our own. Determined to give a voice to all the vegetarians and vegans out there who quite literally can’t stomach the notion of basing parties and good times around the slaughter of innocent pigs, plant-based food company Cool Foods (www.coolfoods.net) – makers of the new Vegi Bacon Bits & Dips line made from protein-rich pinto bean pulses – is declaring the very same September 3 as the start of its ambitious NO BACON DAY campaign. Join The Cause September 3! Cool Foods invites the public to support No Bacon Day by using the hashtag #nopigbaconday and visiting www.coolfoods.net/no-bacon-day. Here at ChiIL Mama, we tried Cool Foods Vegi Bacon bits and they rock on baked potatoes, avocado/tomato/mozzarella sandwiches and broccoli salad. They're even tasty for snacking right out of the package. This weekend we plan to add them to some Labor Day dip. As a mom, I love that they're gluten free, vegan, non GMO, and a healthier choice for my family than both bacon and soy based alternatives. We're frequently running into families where one or more of the kids have decided to go vegetarian for humane or health reasons, and the rest of the family isn't. Sometimes it gets complicated catering to everyone's food preferences. We also have a hybrid family where half adores red meat and half eats very little and prefers vegetarian choices, Cool Foods is a great way to bridge that gap and keep everyone fed and happy. Highly recommended. 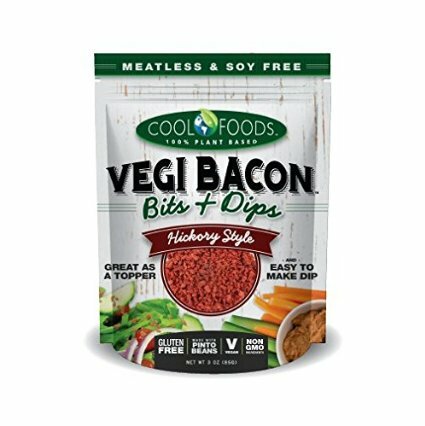 Now available on the www.CoolFoods.net site and on Amazon.com (http://goo.gl/gsbnK7) - and soon to be introduced in retail stores around the country - shelf-stable, plant-based Vegi Bacon Bits & Dips are sold in 3oz packages, as well as in 30oz food service pack sizes. A deliciously nutritious alternative to highly-processed soy-based imitation bacon, Vegi Bacon Bits & Dips are made via a patented process in which premium pinto beans are steamed without water waste and thereby retain their inherently rich nutrients. 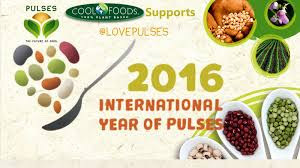 All of Cool Foods’ pulses are sustainably grown. - According to WebMD, bacon is unhealthy due to the harmful chemicals that are created when its processed, as well as its high saturated fat content (which can raise cholesterol levels that can lead to clogged arteries, heart disease and stroke) and. Because of the unfavorable qualities of bacon, in fact, the American Institute for Cancer Research recommends completely removing it from our diet. Based in Santa Monica, California, Cool Foods, a division of Cool Cups LLC, strives to produce the healthiest possible meat-free alternative products on the market today. The new brand made its debut at Expo West with their irresistibly tasty and nutritious Vegi Bacon Bits & Dips™. Please visit www.coolfoods.net for more information.